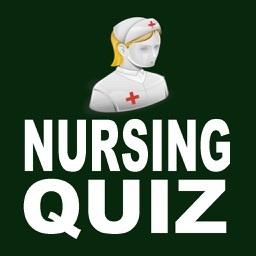 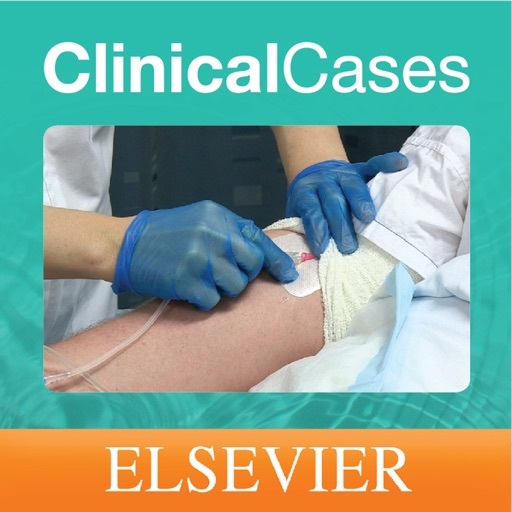 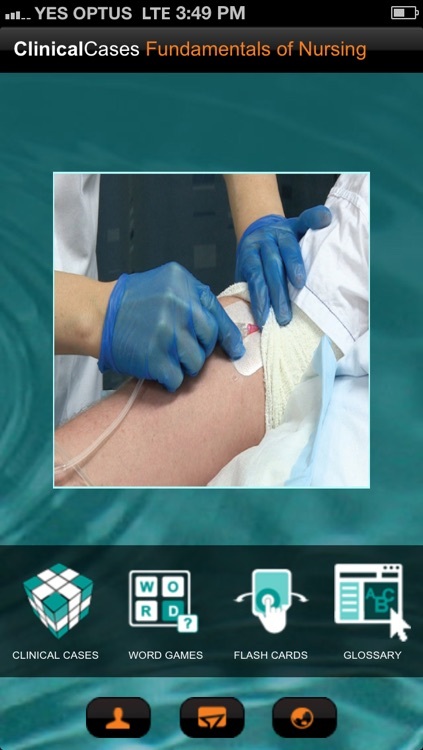 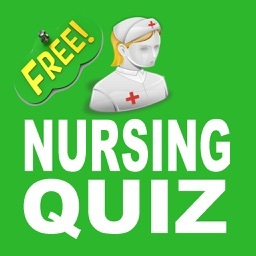 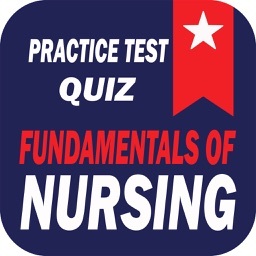 Clinical Cases Fundamentals of Nursing by Elsevier Inc.
Test your knowledge of the fundamentals of clinical nursing with this exciting, new app! 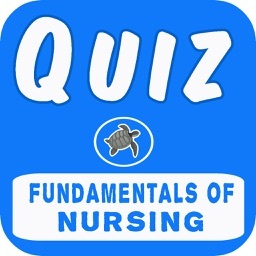 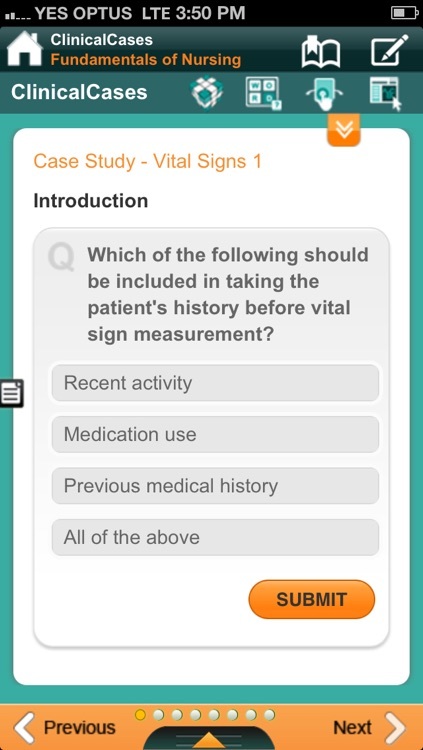 As part of the Clinical Cases app series, the Fundamentals of Nursing app is perfect for use during exam preparation or as a study tool and provides an engaging approach to learning and revision. 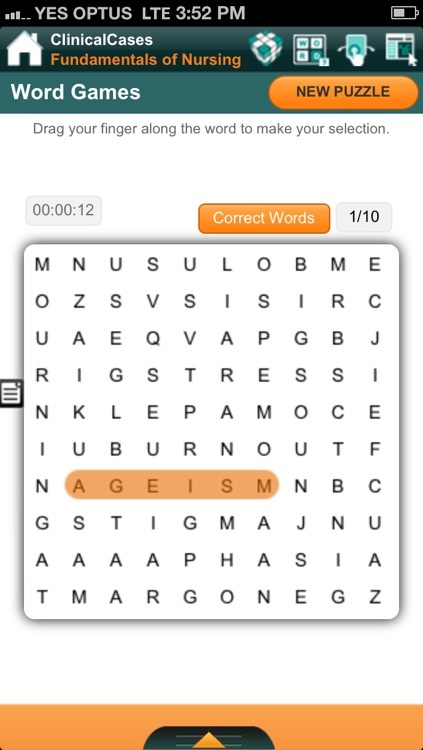 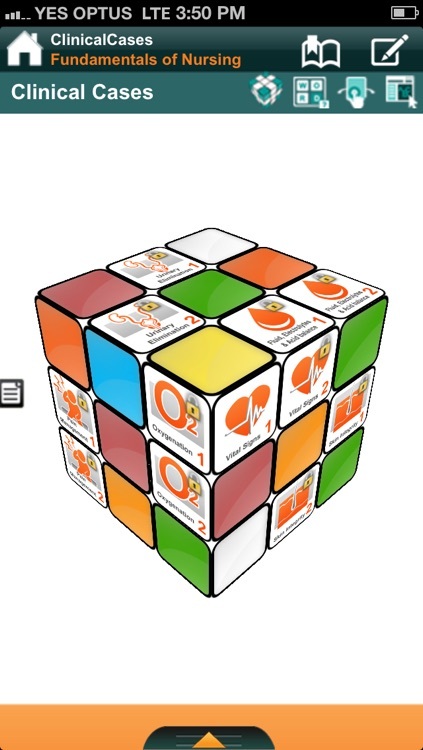 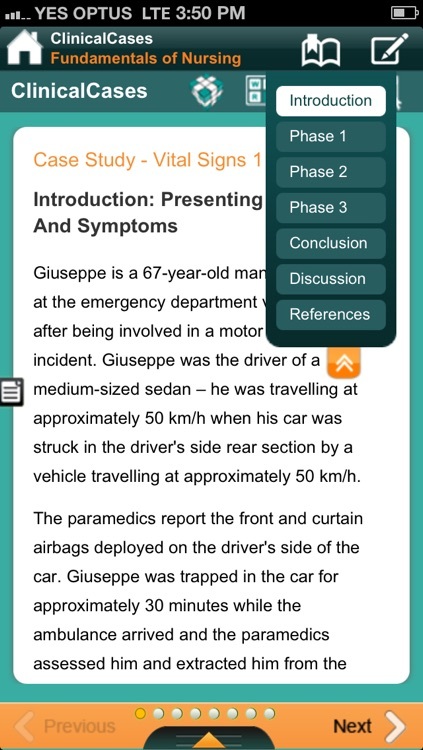 The initial download includes 2 case studies, flash cards, word puzzles and glossary. 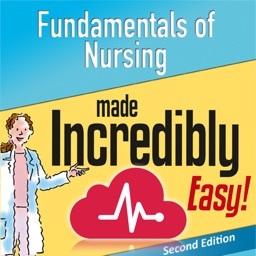 The Clinical Cases Fundamentals of Nursing app is an engaging and alternative way to learn at your own pace – wherever, whenever!